Have you heard Bang Bang Bang Remixes? 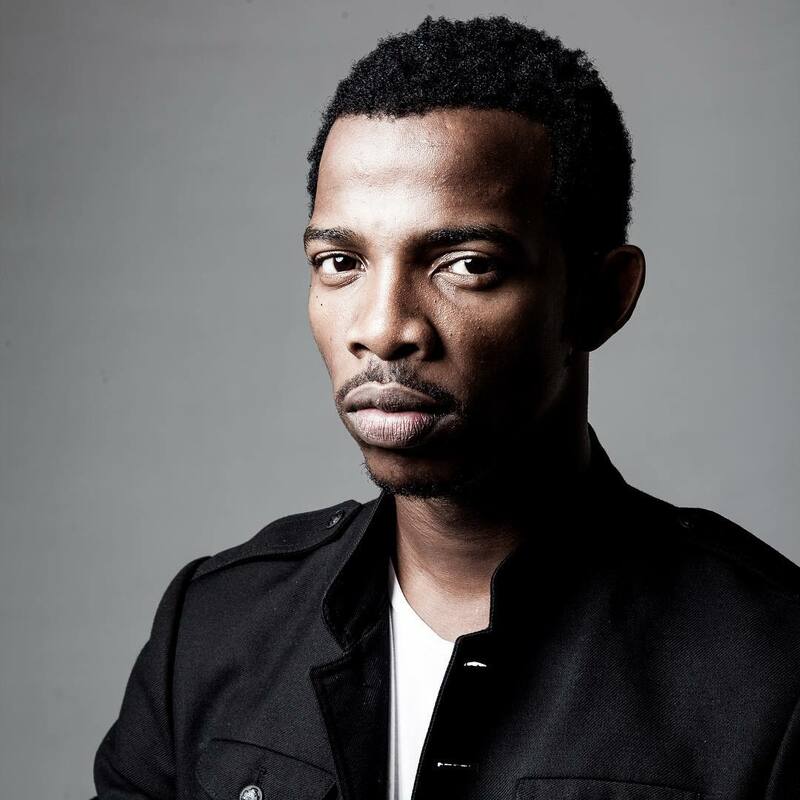 LISTEN to Zakes Bantwini Bang Bang Bang Remixes. Featuring the handsome voice of Zakes Bantwini across his Bang Bang Bang hit, this collection of remixes offers a stunning slice of electronic music with crossover appeal, giving us a taster of what is in store for Zakes Bantwini in 2019. French House legend Manoo is first to remix, using a bright synth melody to add a new groove touch to it, while Menzi flips the track into a new gear, introducing a new techno inspired drive, deep pads and emotive keys . Also influenced by the South African house scene Pascal Morais delivers a deeper tribal version with a soulful elements.